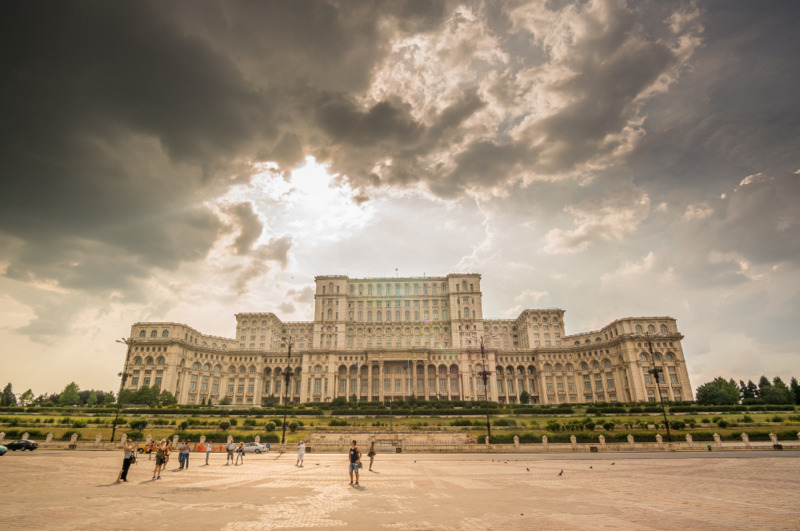 Are you perhaps doing a bit of research to find out more about your future destination - Bucharest, Romania? Surely you must be looking for some fun and exciting activities to try while you’re on your trip, as short as it may be. If so, you’re in the right place! Concorde Old Bucharest Hotel offers a wonderfully cosy and central accommodation, organises Bucharest tours and always has the best tips for a fun time spent here. It is a known fact that city tours are a convenient way to explore a new city, especially if you are a fan of organised group activities. A tour is also an excellent option for the business traveler who does not have too much time on his hands to wander around the city aimlessly. Bucharest tours vary in length of time, concept and, of course, number of available seats. Discover the most suitable Bucharest tour for you! You can browse various websites that present the best places to visit in Bucharest. Most of these places are located in the city center, which includes the Old City. In the Old City center, your eyes will meet beautiful architecture, lively cobblestone streets and many kinds of speciality cuisine restaurants, not to mention clubs. If you are interested in sightseeing and want to see examples of old architecture styles in Bucharest, the Old City is a good place to start. Try the legacy of the communist era tour that will take you to some famous buildings and many plazas and city squares. Prepare for four hours of discovering the local history through buildings’ façades and designs. See the styles and discover the aesthetic of our recent past. This mixture of elements create an authentic look, found only in Bucharest. Are you curious by nature? Then dive into local culture and visit some museums hosted in the most amazing buildings! 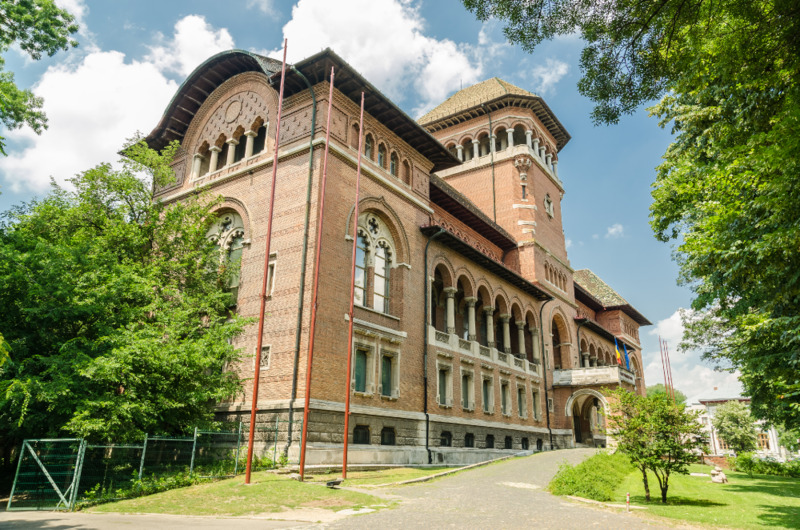 This tour includes 10 museums and it is one of the best Bucharest tours for art and science lovers alike. From the Museum of Natural History, to the Village Museum and the Romanian Peasant's Museum, you will discover many curiosities about our lands and be delighted with our culture and philosohy on life. Don't forget to pay a visit to the souvenir shops and grab a memento of your Bucharest museums tour. Looking for a fun time? Just step outside the hotel and start visiting the pubs in the area! 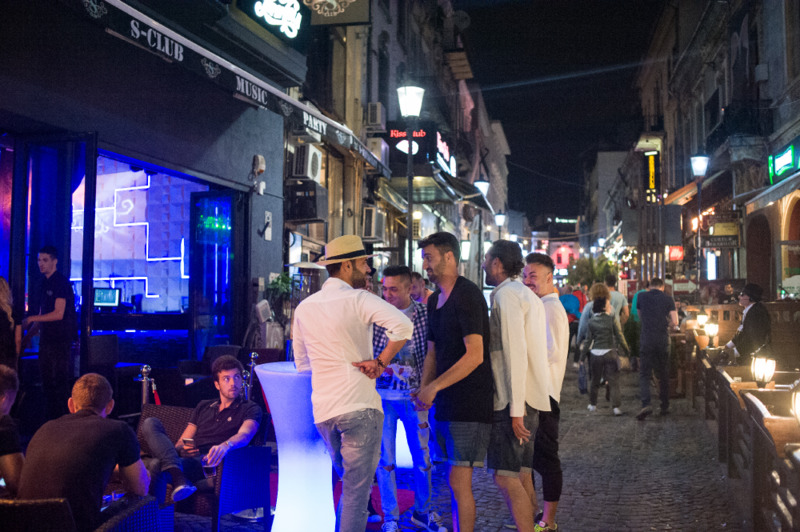 Bucharest nightlife is lively all year round, so if you’re up for it, you should go out and enjoy a night of socialising, dancing and partying! All pub crawls in Bucharest are happening in the Old City center, so you have everything you need a few steps away from your accommodation. Concorde Old Bucharest Hotel is a chic, yet cozy 4 star hotel located on one of Bucharest’s oldest streets - the French street. Right in the middle of the urban fuss, under the roof of Concorde Old Bucharest Hotel you will find an oasis of peace, comfort and style. 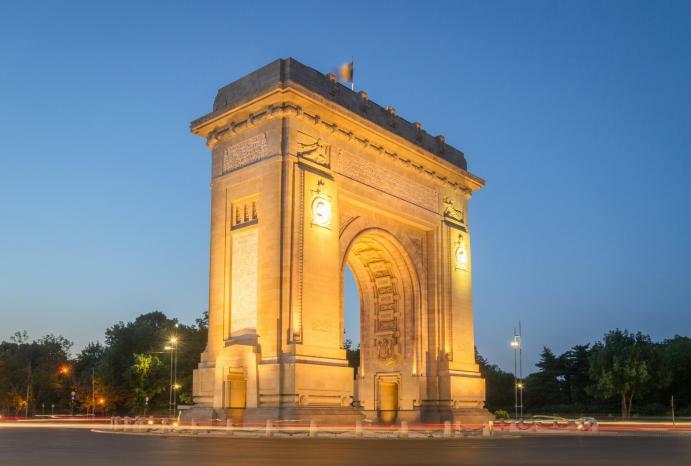 In addition to its excellent location, beautiful and modern rooms and helpful staff, at the hotel’s reception you can book Bucharest tours focusing on different aspects which make this capital city worth exploring. If you are interested to find out more about Bucharest tours, ask for details at the reception. Our staff will be happy to guide you to the city’s hottest spots and much more. Accommodation at Concorde Old Bucharest Hotel is the perfect choice for any traveler who wants to enjoy the comfort of being in the proximity of most of the important buildings, streets, business centers and shopping malls. Book a room and enjoy the comfort and joy of one of the best cities in Europe!